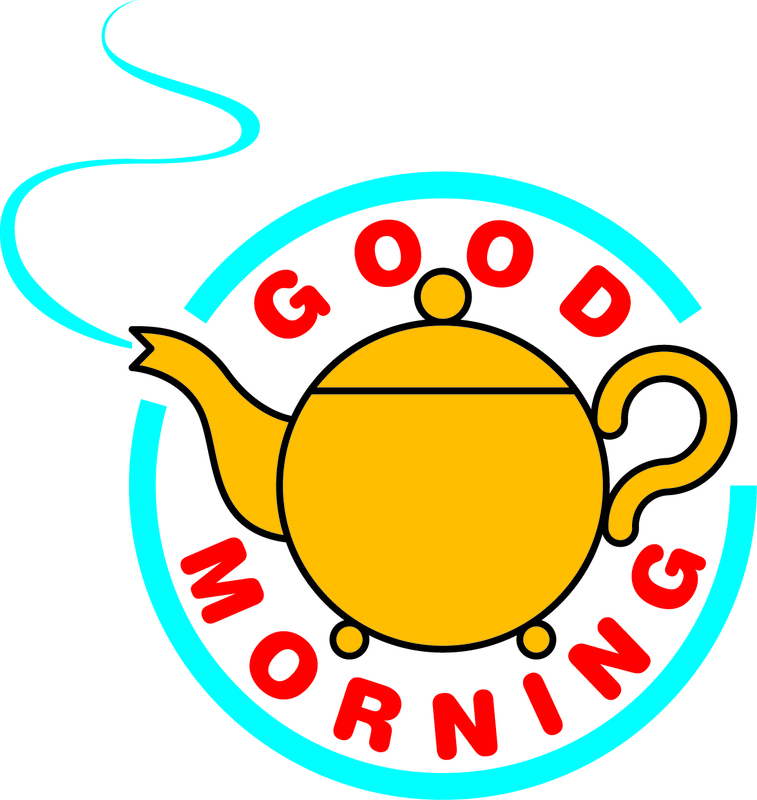 Storytime is offered at the Attica Branch on Tuesday mornings at 10:30 am, and the Imlay City Branch on Friday mornings at 10:30 am. Storytime is a wonderful opportunity for your child to interact with other children, listen to stories, sing songs, learn some ASL, and develop important life skills. That concludes our Storytimes for the regular season, they will resume in September. Please enjoy a safe and fun Summer! Keep your eyes peeled for our twice monthly Summer Storytimes taking place at the historic gazebo in Downtown Imlay City and at the pavilion in Attica Township Park! 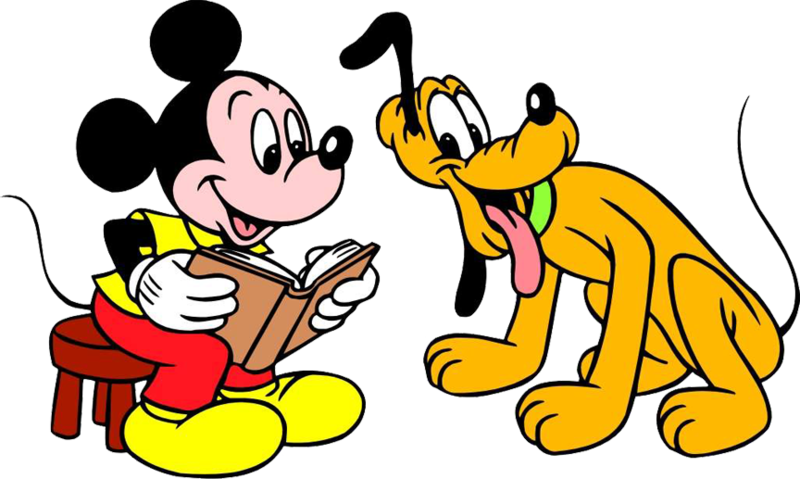 Prepare for a tail wagging reading extravaganza as therapy pups Rein and Remy help us paw our way to becoming stronger, more confidant readers. It's not ruff all you have to do is sign up for one of the 15 minute sessions, grab a book, cuddle up and read! Reading to Rein and Remy can help your child gain more confidence in their reading ability and change reading from being a chore to a delight! Do you dunk them, twist them, or eat them whole? No matter how you devour them, join the fun and let's make our taste buds dance for joy! 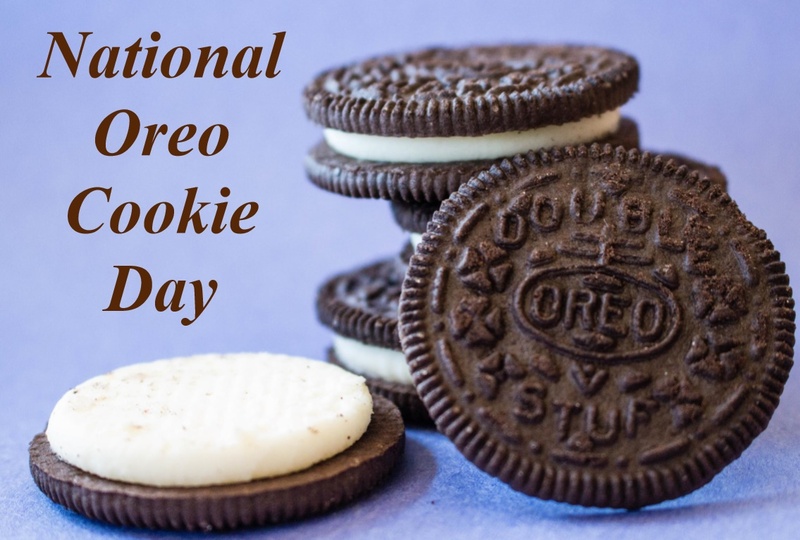 There will be a variety of Oreo flavors available, so once you've found your ideal cookie flavor, cast your vote in our Oreo poll! Fans of the Magic Tree House series will remember all the fun that Jack and Annie had as they traveled to different places and times. Join the fun as we explore some of the same places Jack and Annie went through crafts, games and activities. For this book adventure we will be traveling into the Nordic realms of Viking Ships at Sunrise! No horned hats but plenty of exciting Viking things await you! 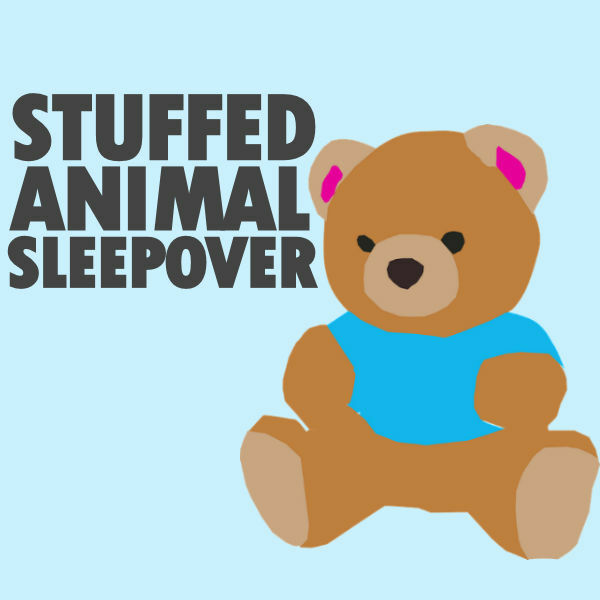 Calling all well loved stuffed animals for an overnight sleepover at the library! Stuffy Mama's and Papa's can bring in their friend, make them a name tag and meet the other toys spending the night. Then we will share a bedtime story or two, tuck our friends in, and turn out the lights. Hopefully they will stay in bed all night, but with the magic of the library all around them, I doubt it! 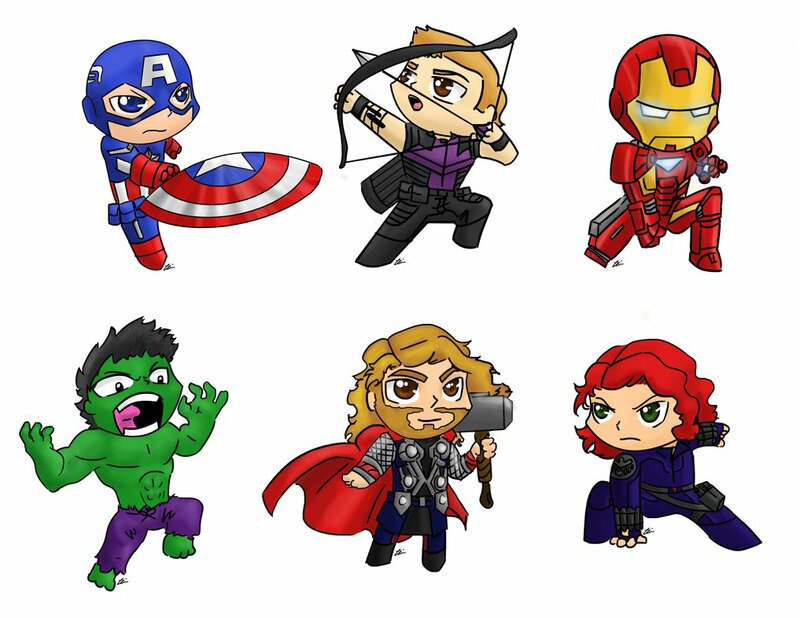 Who knows what mischief they could get up to?! Well, the night has passed and now it is time to reunite with our stuffed friends and, over a light breakfast we will review the pictures of what really happened when the library lights went out! Fans of the Magic Tree House series will remember all the fun that Jack and Annie had as they traveled to different places and times. Join the fun as we explore some of the places Jack and Annie went to through, crafts, games, and activities. Shoulder your rifle, and march in time for our next adventure based on the book Civil War on Sunday. This will be our final Tree House Travels before we break for Summer, so we invited members from the Michigan 15th Reenactment Troop to make the night truly something to salute! We had a novel idea for National Library Week this year: a literary themed button making station! Stop in any time during normal library hours, choose your favorite design, and a staff member will happily help you create a button to show your bookish side. Make it silly, make it serious, make it your own! D. E. A. R. Day! 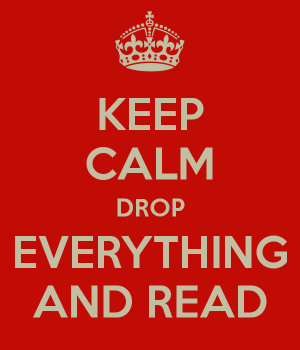 It's Drop Everything and Read Day! (Yes, there's a national day or it!) Your library has comfy chairs and cozy nooks galore- not to mention hundreds of books just waiting for you. But wait, it get's better! To celebrate there will be a small treat and a hot beverage for any person wanting to Drop Everything and Read. 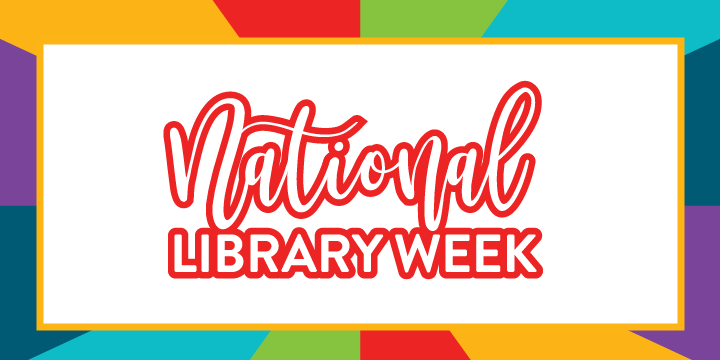 Join the library staff as they celebrate on of their favorite days of the year! This year for Earth Day experience Blender Bikes, the tastiest bit of self-sustained energy that you're ever likely to encounter! Earth warriors young and old can use the equipment loaned to us by the United Dairy Council of Michigan. We'll provide a few simple ingredients, you provide the pedal power, and after a few turns of the bicycle wheels, voila: a healthy, delicious smoothie powered by you! Andy Warhol said "Art is anything you can get away with," so with that in mind: LET'S MAKE A MESS! Wear your favorite "messy" clothes because things could get wild as we find our artistic inspiration with help from Imlay City Schools' own art teacher extraordinaire, Jill Campbell. We'll mess around with Paint on April 24th and String on May 15th! Look! Up in the sky! It's a bird, it's a plane, no it's Free Comic Book Day, back for it's 17th year and better than ever! Comics are availalbe on a first come first serve basis so grab your cape, your utility belt, your lasso of truth, whatever super object your love best and get to the library! 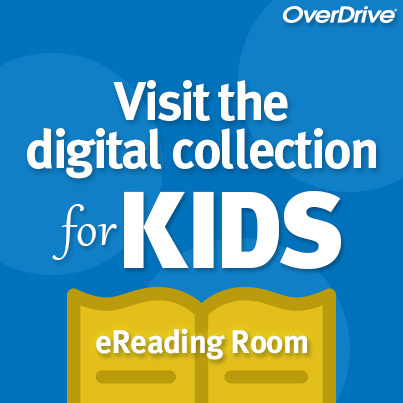 Hoopla is full of great digital content for kids, including books, audiobooks, comics, movies, and music. You can use the Kids Mode setting to set your children's Hoopla account to access only this content that has been specially selected for them. Click here for instructions on Kids Mode, and get your family started with Hoopla today!